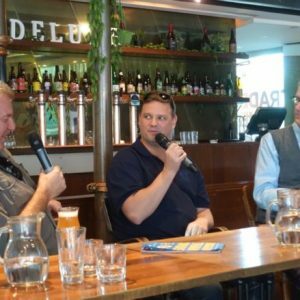 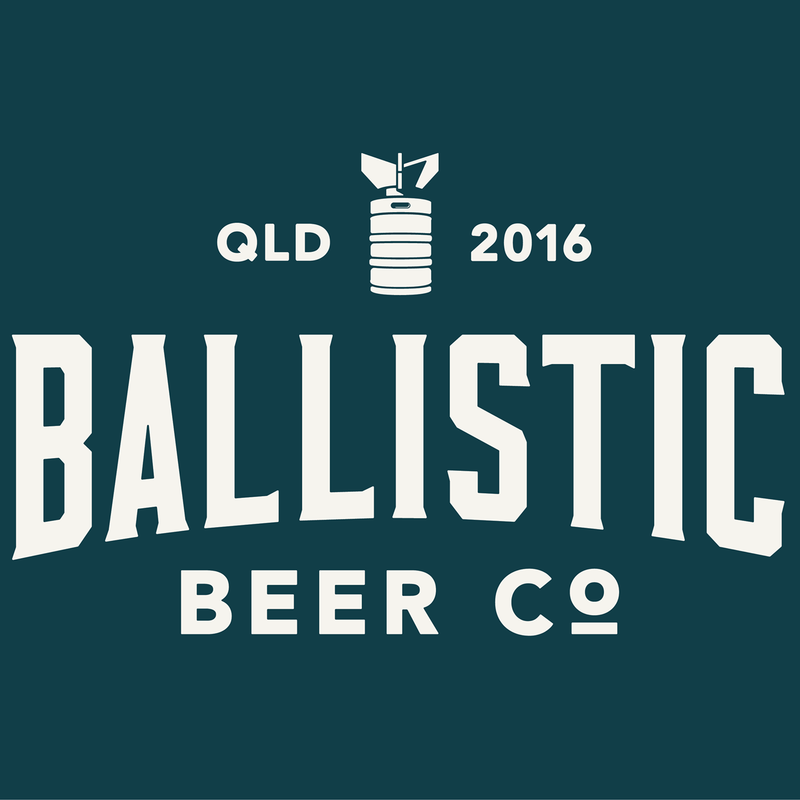 Feral Brewing Company spoke to all the major brewers along with other potential buyers prior to settling on Coca-Cola Amatil as its preferred suitor, former owner Brendan Varis has revealed. 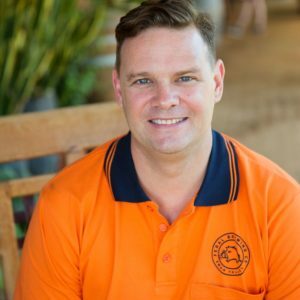 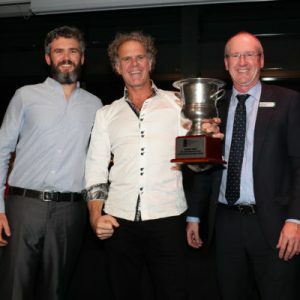 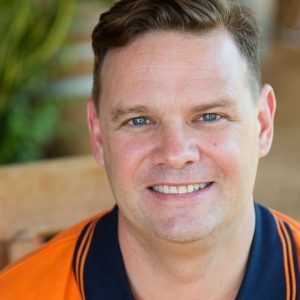 Feral Brewing Company has appointed a new national sales manager, as well as backing up its trophy for Best West Australian Brewery at Friday’s Perth Royal Beer Awards. 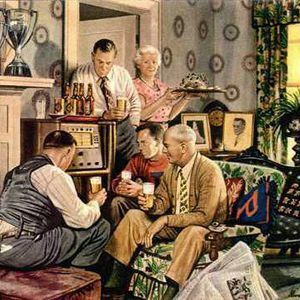 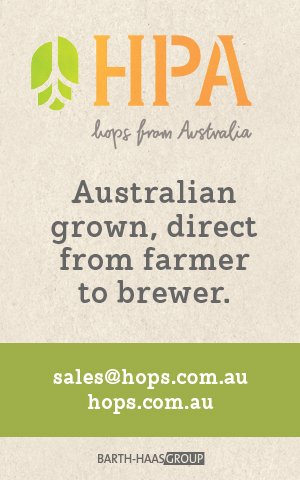 Where do gateway beers lead? 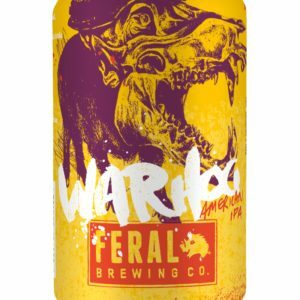 So-called ‘gateway beers’ may actually be doing little to convert Australian drinkers to more flavoursome styles, mused Brendan Varis of Feral Brewing, as the company launched its new canned range. 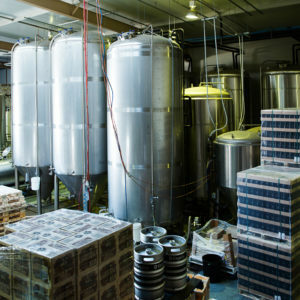 Craft brewers who have entered the sector thinking they will one day sell out to the multinationals may want to reconsider their exit strategy, according to Feral Brewing owner Brendan Varis. 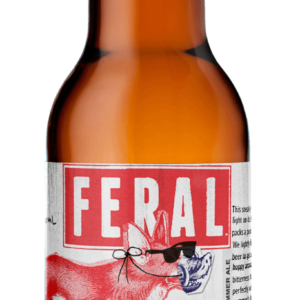 Feral Brewing has been able to fine tune its Sly Fox Summer Ale, thanks to a Dan Murphy’s member promotion the brewer hopes will improve its traction in the eastern states. 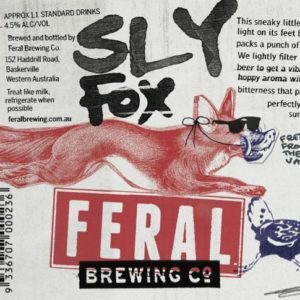 Western Australia’s Feral Brewing will tweak the branding of its Sly Fox beer under the settlement of a long-running trademark dispute with winemaker d’Arenberg. 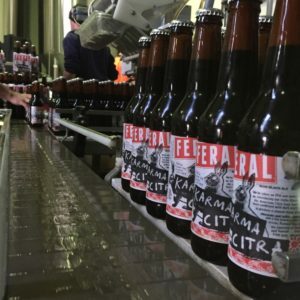 Feral Brewing is confident that Australian beer drinkers are ready for the permanent release of its Karma Citra India Black Ale.